Hyderabad, Feb 22: Here is the breaking news that, Tollywood director Kodi Ramakrishna who was known for movies like Arundathi and Anji passed away at a private hospital in Hyderabad. It is known news that, He was recently rushed to the hospital recently after he complained of breathlessness. He was put on life support and monitored by a battery of doctors including general physician, neurology and cardiologist. 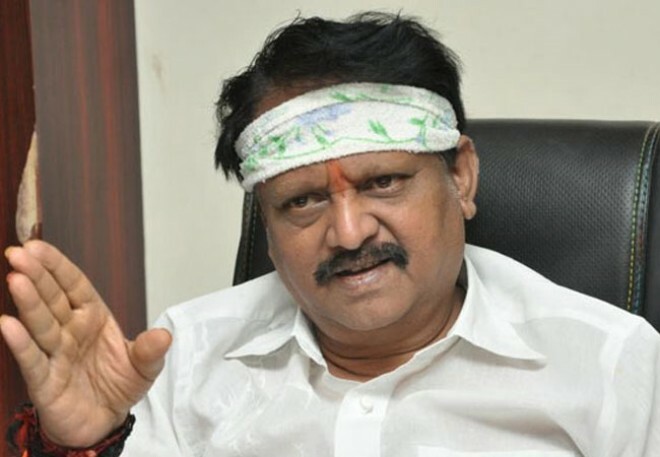 In a career spanning three decades, Kodi Ramakrishna has directed about 100 films across genres. His film making style has been hailed by critics and moviebuffs alike. Born on 23rd July in Palakollu of West Godavari district, Kodi Ramakrishna had made his directorial debut with popular film Intlo Ramaiah Veedhilo Krishnaiah and there was no looking back for him since then. The film had reflected the lives of middle-class people and beautifully captured those moments. His demise is a great loss to the TFI. May his soul rest in peace.